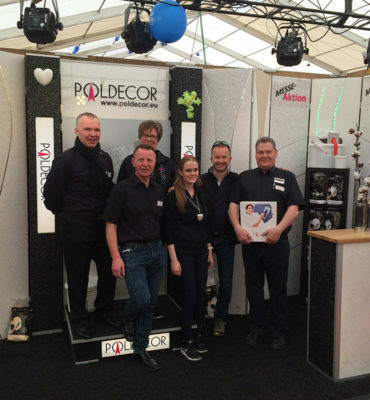 PolDecor wallcovering is a blend of cotton and minerals for decorating walls and ceilings. You can use them in residential interiors, as well as offices, restaurants, hotels, coffee shops, salons and everywhere where elegance and good taste is needed. 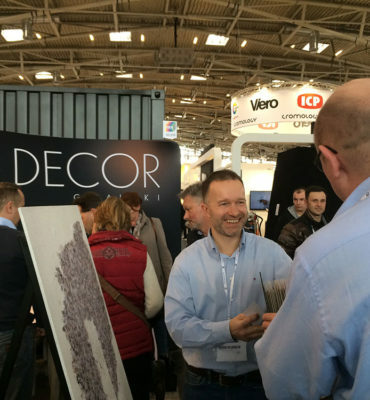 PolDecor wallcovering offers a broad variety of swatches and colors. Particular swatches can be combined. You can easily trowel our wallcovering. No special skills nor experience for application required. We use only natural ingredients like cotton, mika or bamboo which makes our wallcovering unique and environmental friendly. Our material is highly elastic which makes your walls sound-insulated. After its application the resonance in the room disappears. Due to an exceptional material structure our product creates an additional thermal insulating layer. Applying the right quantity you are able to cover all cracks in the wall. 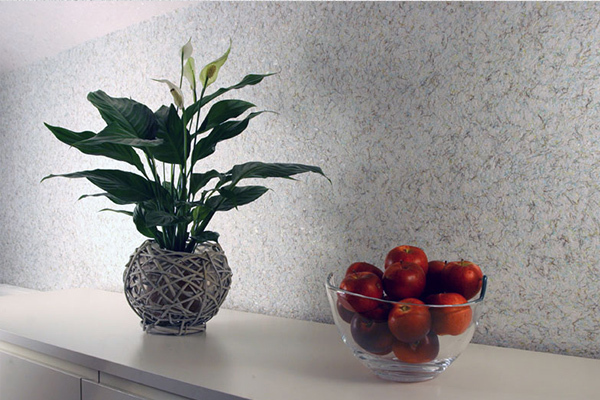 Did you know that PolDecor wallcovering only have natural ingredients? Decorate the space and take care of the health of your loved ones.